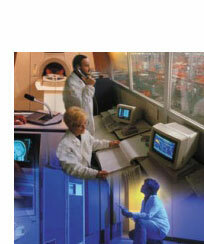 RV Communication specializes in Nortel products and services. 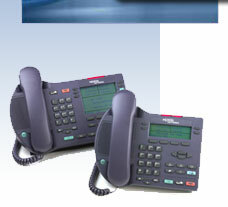 For more information regarding Nortel and their systems, please visit their corporate website. For assistance in obtaining a system or if you have any questions regarding your telecommunication needs, please contact us.